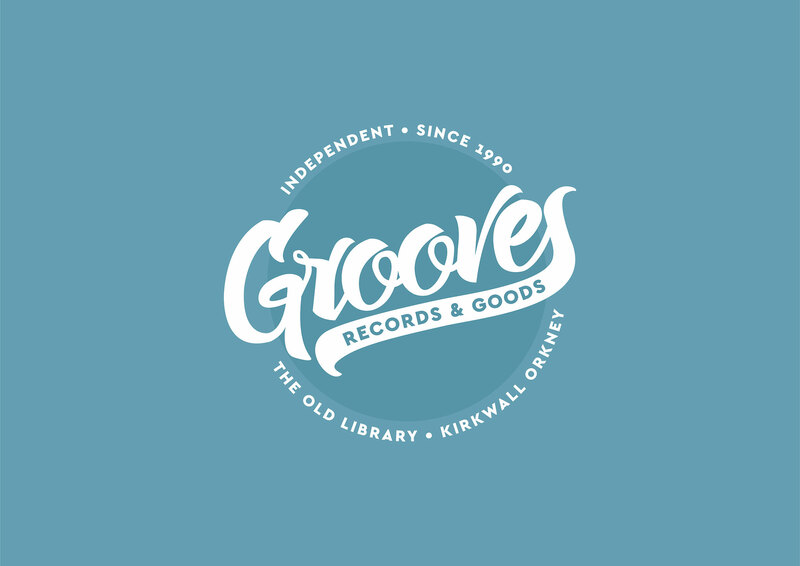 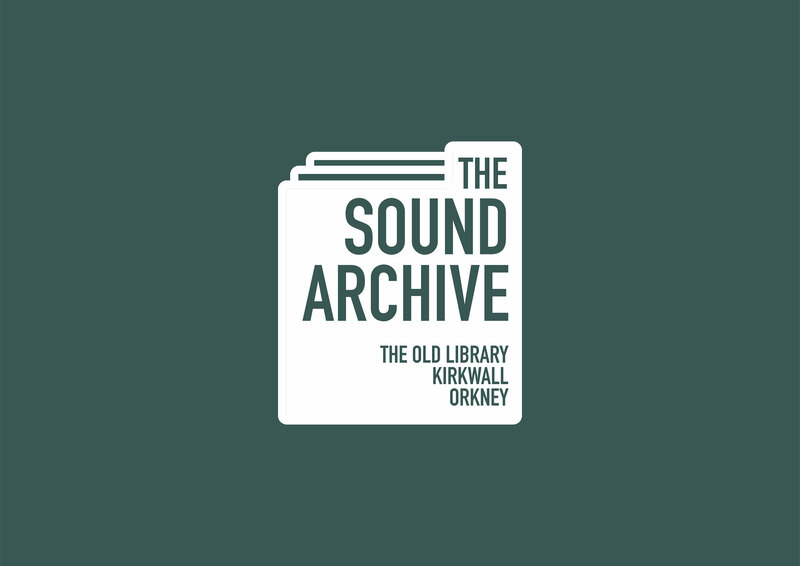 Grooves Records & Goods is an established and cherished local music and entertainment shop in Kirkwall Orkney (since 1990) that proudly lays claim to being the UK’s most northerly independent record store. 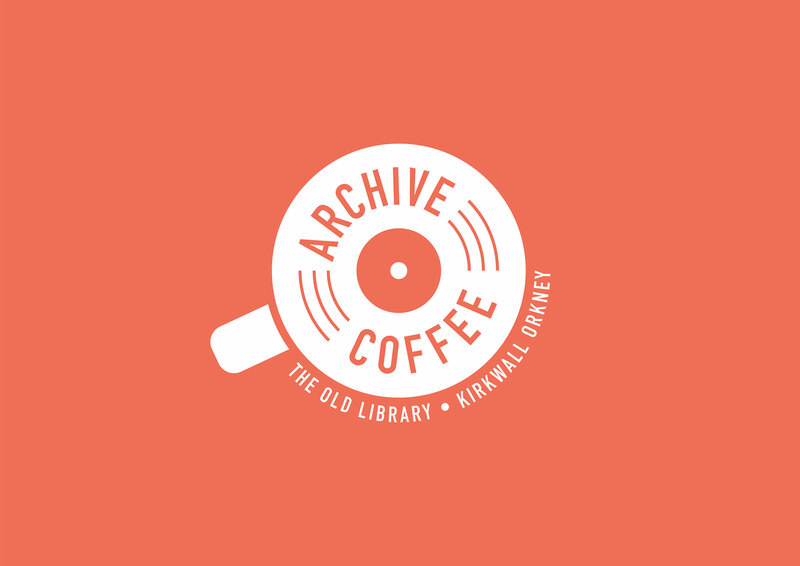 The brief allowed us to enjoy being knowingly influenced by the familiar conventions and visual languages of record stores, music labels, artisan coffee shops, art and design galleries, and British municipal buildings. 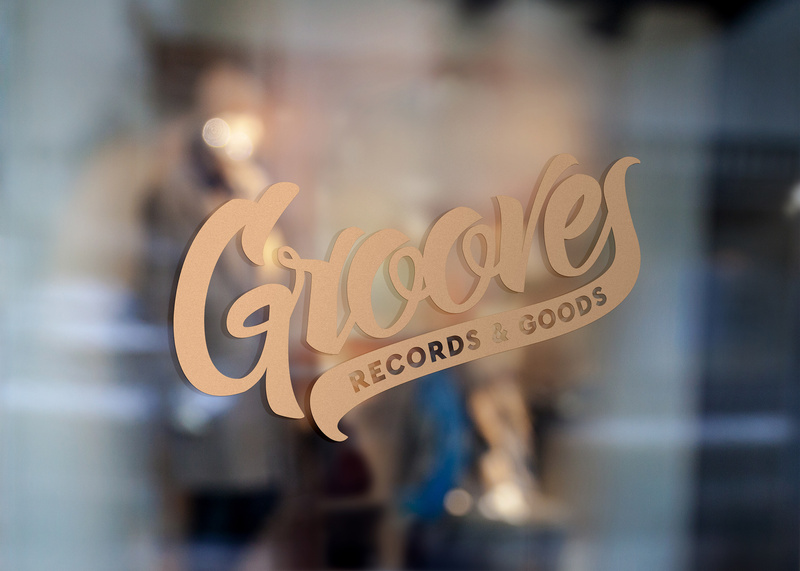 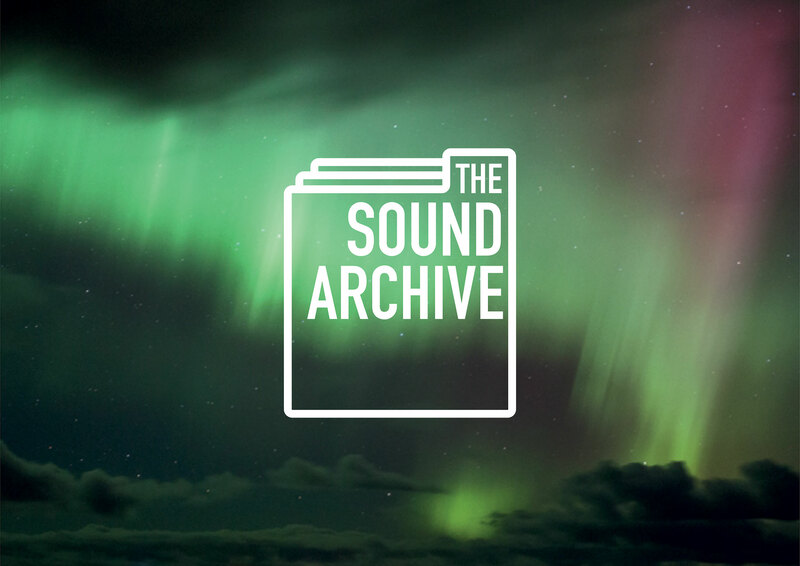 Our approach was guided by a simple litmus test: ‘if it feels like a record store, then it must be a record store’. 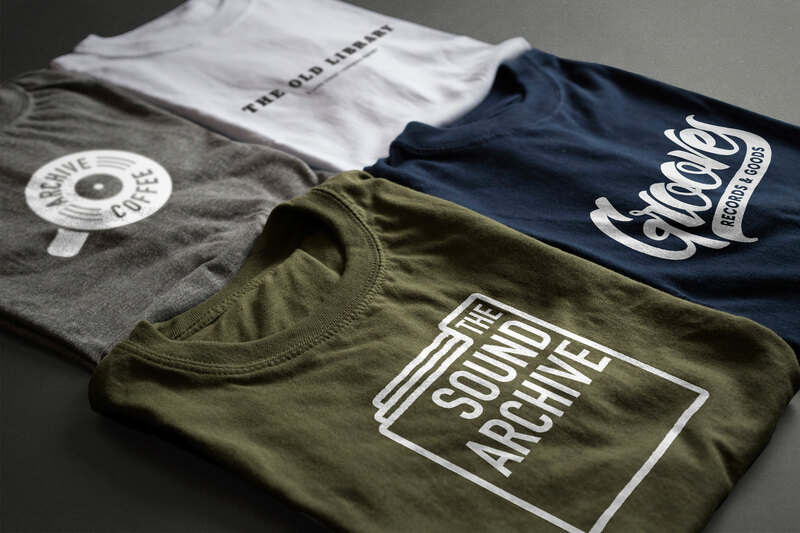 The results are purposefully playful but straightforward logotypes that can be easily and effectively applied by the client in print, screen, environments, branded items and merchandise. 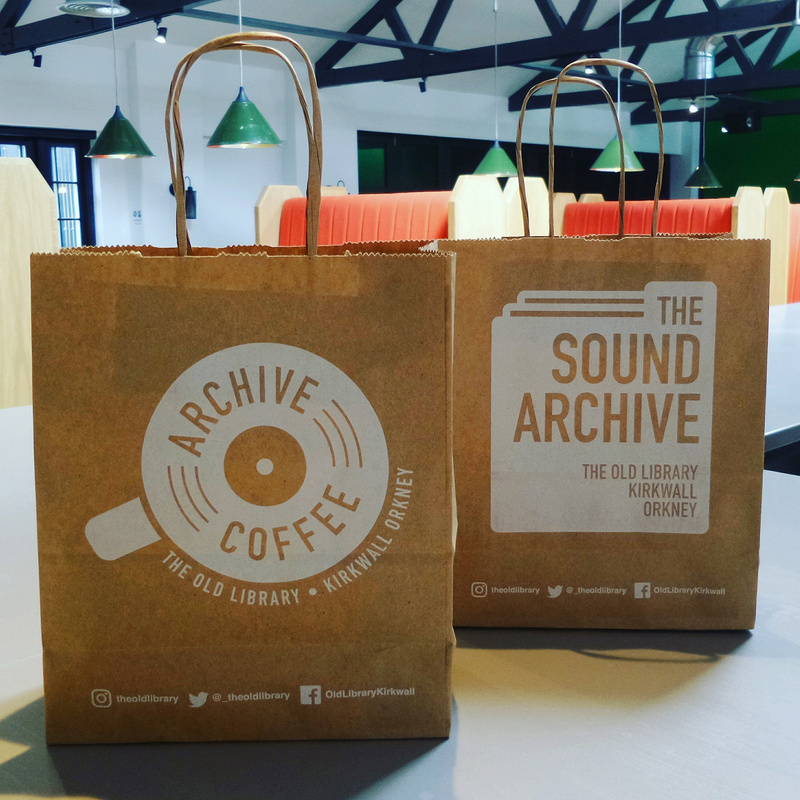 Alongside the design of the refurbished buildings, which accommodates grooves records, a bar, coffee shop, toy shop and gallery spaces, Graven designed a new coffee shop extension that steps up to the bar and restaurant and creates a new public presence on the street. 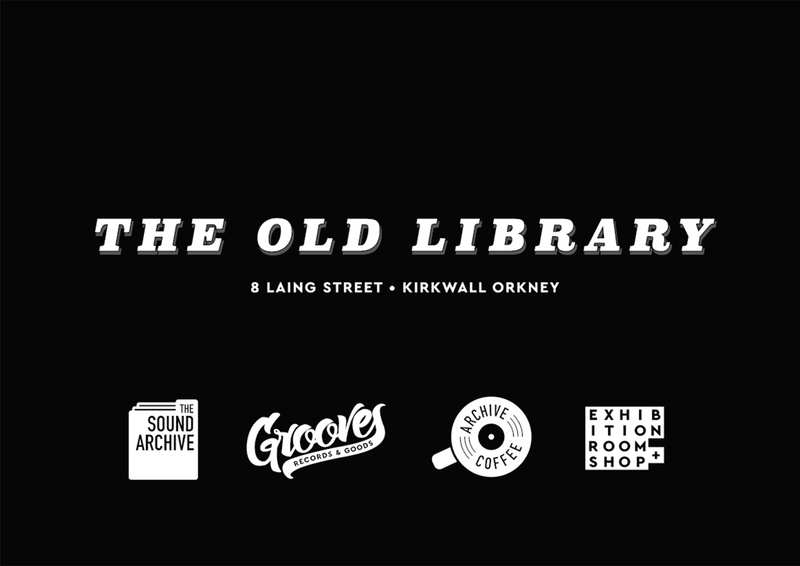 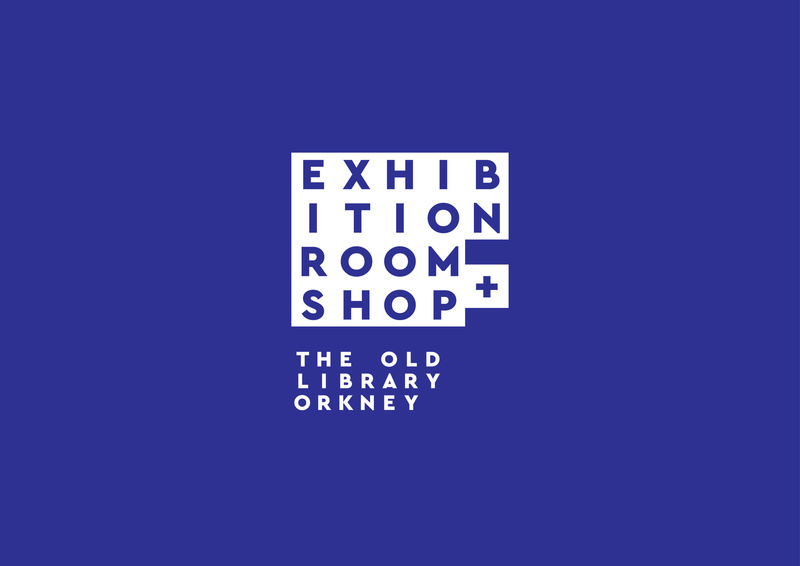 The material palette and bespoke furniture design reference the client’s collection of archive 1970’s photography of the Library, and the interior design features displays of the eclectic array of objects and products available at The Old Library.